I wasn't sold on the idea that these would work but wanted to reduce the amount of waste I was creating. They work so well, I was shocked! Removed every ounce of makeup on my face and so easy to use. A bit of stain remover in the wash with these is necessary as mascara can stain them but the stain remover works so well. I'll never go back. What sort of sorcery is this?? I like putting on makeup but hate taking it off. These literally gets it all off in 1 minute. Not kidding. 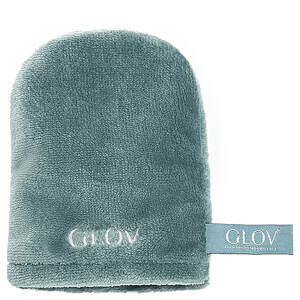 Consider these as the savior of your nighttime routine. Surprised at how well this actually works, even on my mascara. Really handy to have in my bag to help with touching up makeup too. 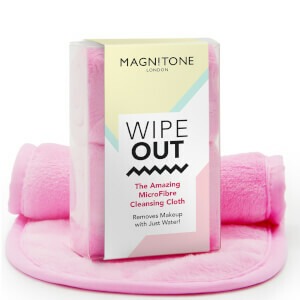 So easy to use and really do remove all my makeup in two minutes. 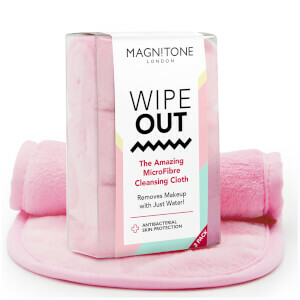 I've seen these types of cloths that remove makeup without cleanser out for a while now and always been intrigued but not tried one. I received this in my Wonderland Advent calendar and was excited to try it. I wear doublewear foundation. I felt this really dragged on my skin to remove the makeup. I don't have sensitive skin but this left my face red and sore from rubbing and I feel the dragging wouldn't do my skin any good. I'm probably doing something wrong but I'll stick to my cleanser and muslin cloth. 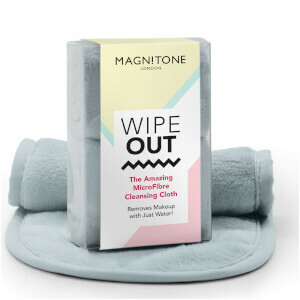 Great Magnitone MicroFibre really works. Takes few minutes to take off makeup. I recommend for every girl. This works, but it dries out my sensitive skin.